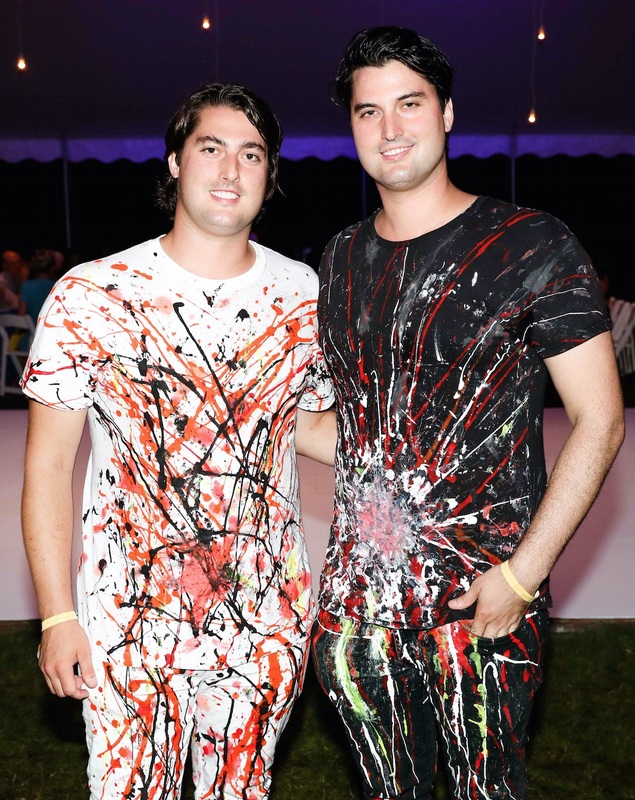 The Byrd Hoffman Water Mill Foundation presented TIME BOMB: The 25th Annual Watermill Center Summer Benefit & Auction. 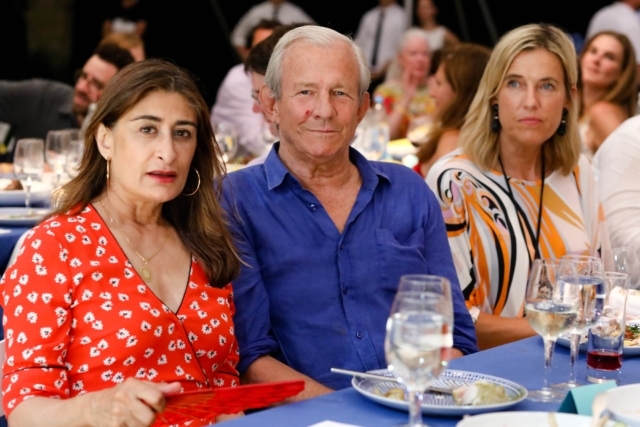 Held on Saturday, July 28, 2018 at the Foundation’s 10+ acre Water Mill, NY campus, the colorful evening honored Pierre Bergé. 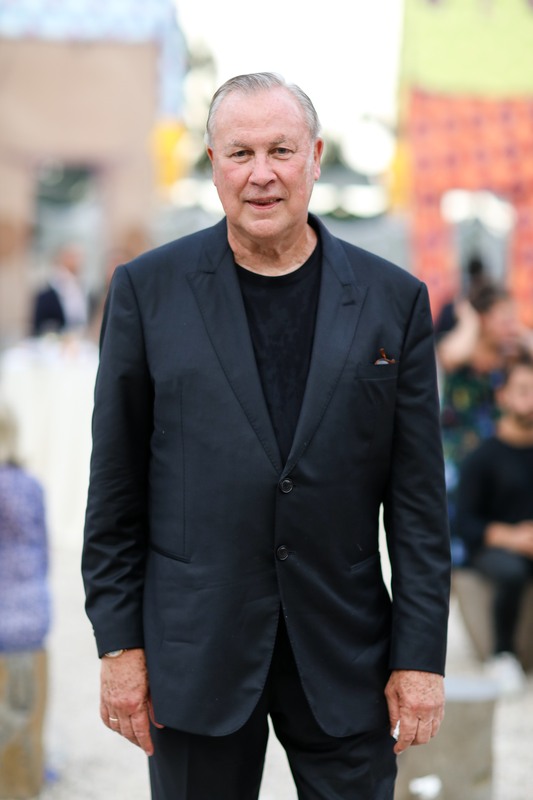 Recognized as a key figure in shaping French culture and politics, the late co-founder of Yves Saint Laurent was also a founding benefactor of The Watermill Center and close friend of Robert Wilson. 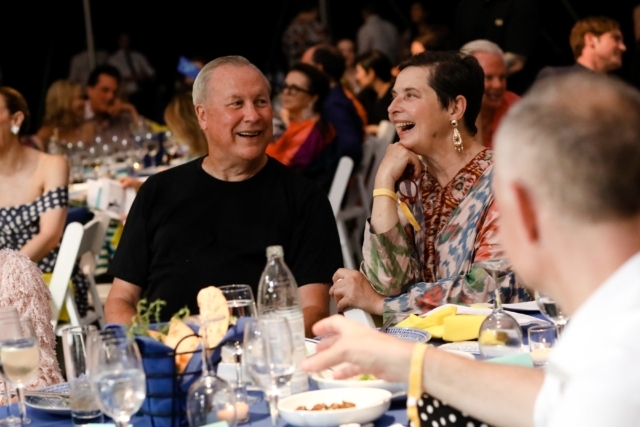 In celebration of its 25th summer benefit, The Watermill Center hosted over 1,000 guests to experience a world conceived by Founder and Artistic Director Robert Wilson alongside more than 100 international artists representing a wide range of artistic disciplines. 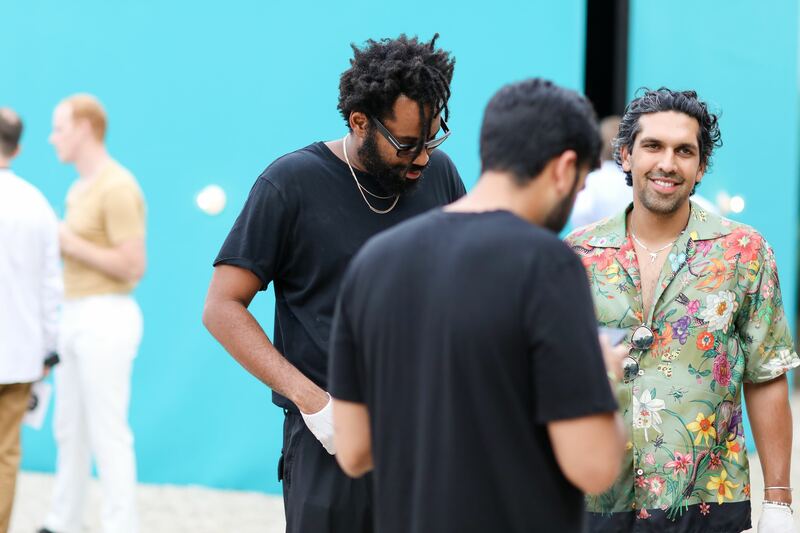 This year, The Watermill Center’s Summer Program brought together over 70 artists from Australia, Brazil, Canada, China, the Czech Republic, Estonia, Finland, France, Germany, Ghana, Greece, Indonesia, Italy, Kazakhstan, South Korea, Lithuania, Mexico, the Netherlands, Poland, Romania, Russia, Slovenia, Spain, Sweden, Switzerland, and the United States of America. 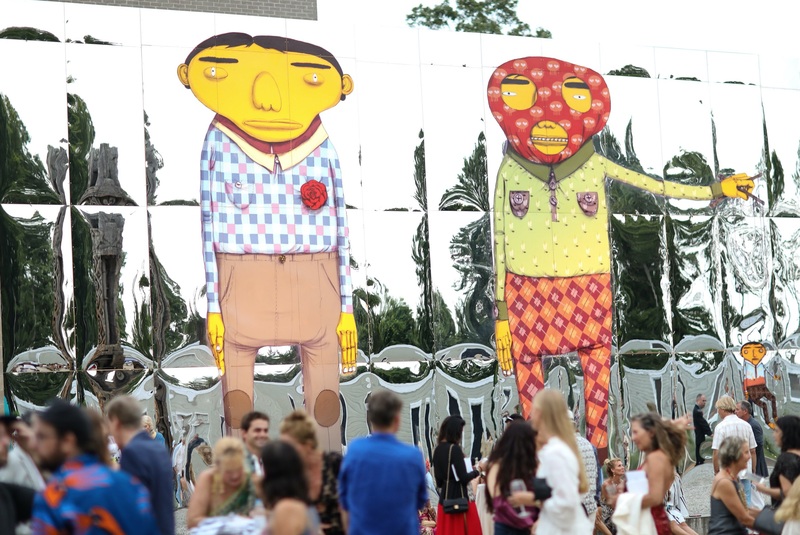 All proceeds from the event benefit The Watermill Center’s Year-Round Artist Residency and Education Programs. 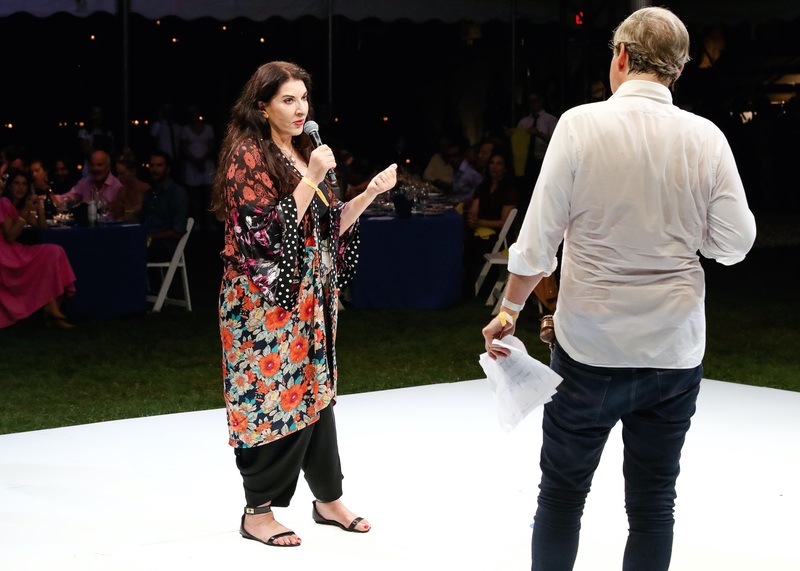 Described as an ‘enchanted forest’ and ‘performance art extravaganza,’ the Annual Watermill Center Summer Benefit united the worlds of art, performance, music, theatre, design, architecture and fashion into an immersive experience. All Benefit proceeds supported The Watermill Center’s year-round Artist Residency and Education Programs. Generous support was provided by presenting sponsor high jewelry maison Van Cleef & Arpels and supporting sponsors Karma Automotive, Tequila Don Julio, illycaffè, Mouton Rothschild and Peroni Nastro Azzurro.